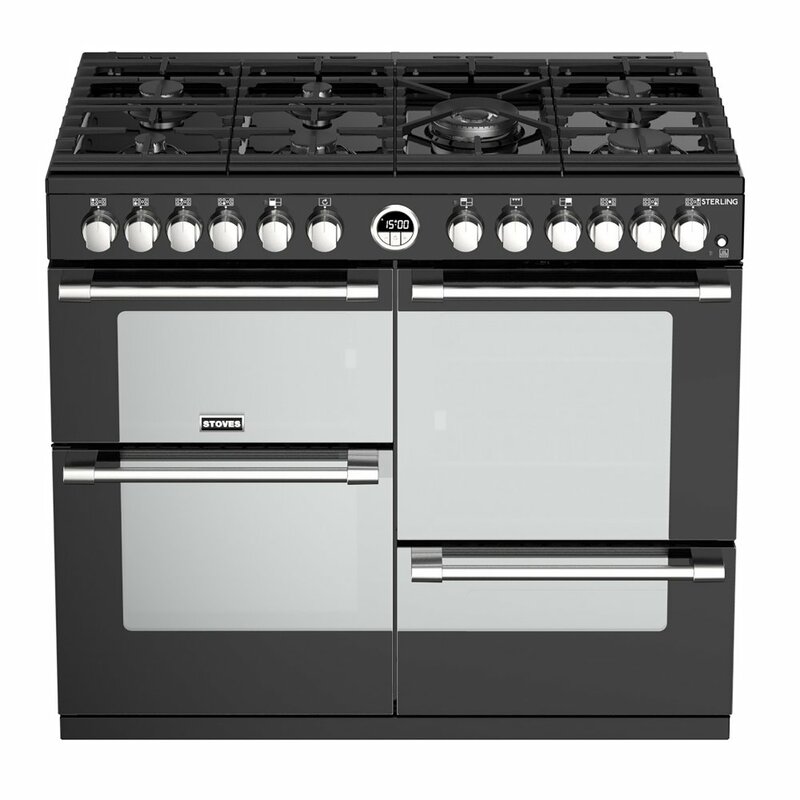 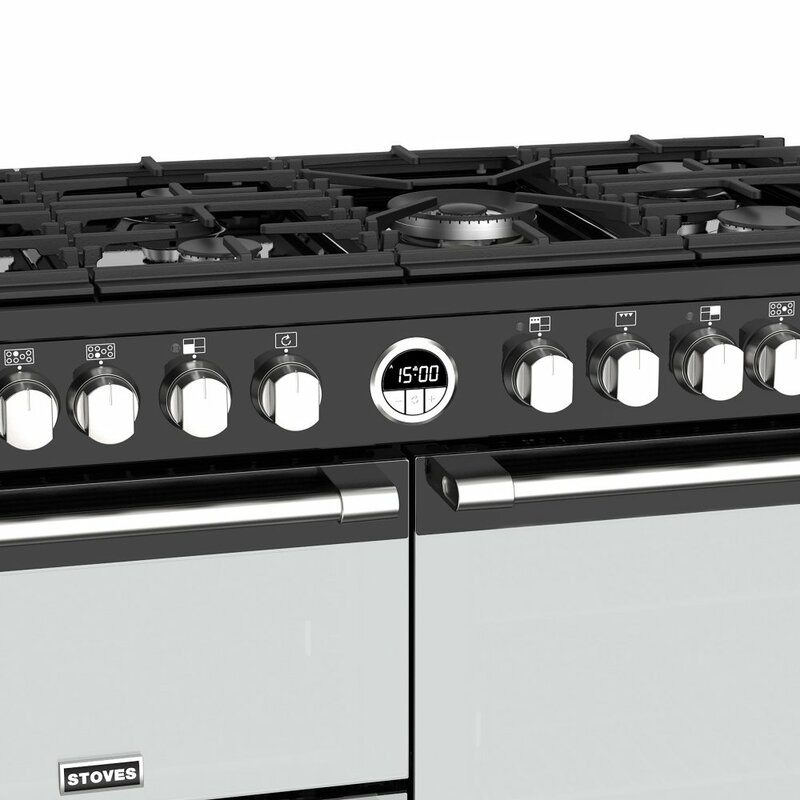 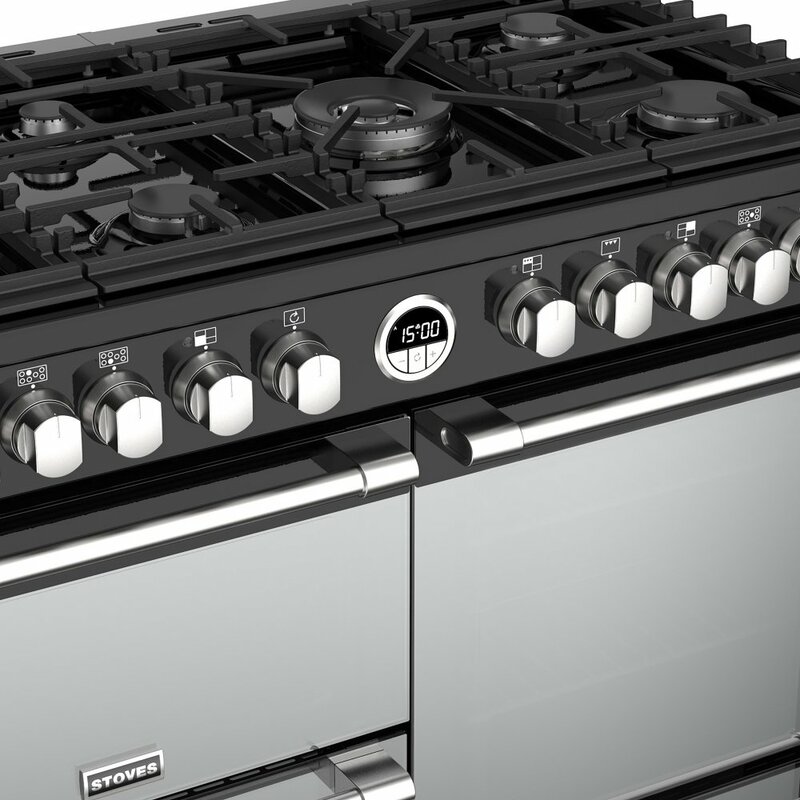 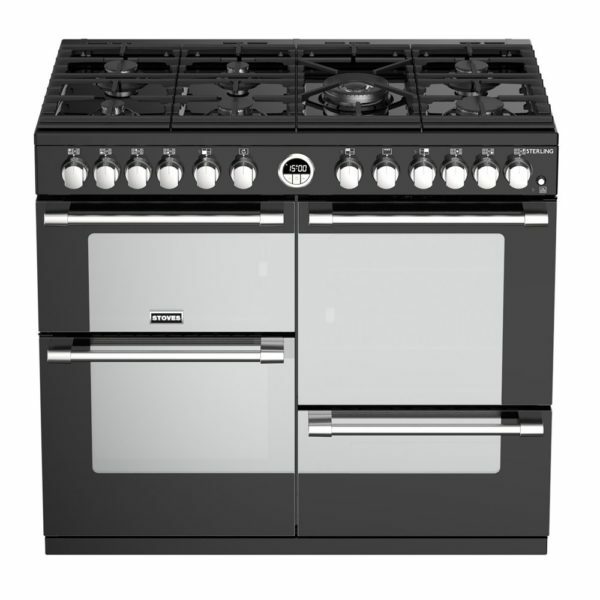 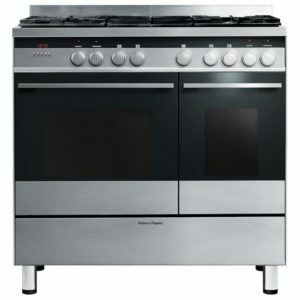 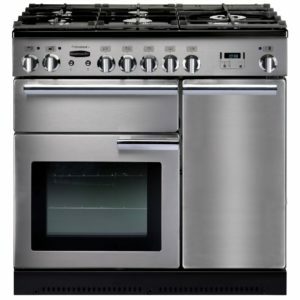 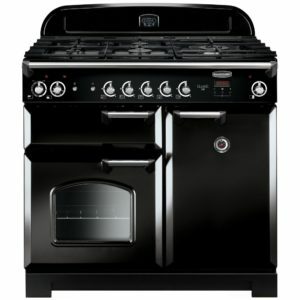 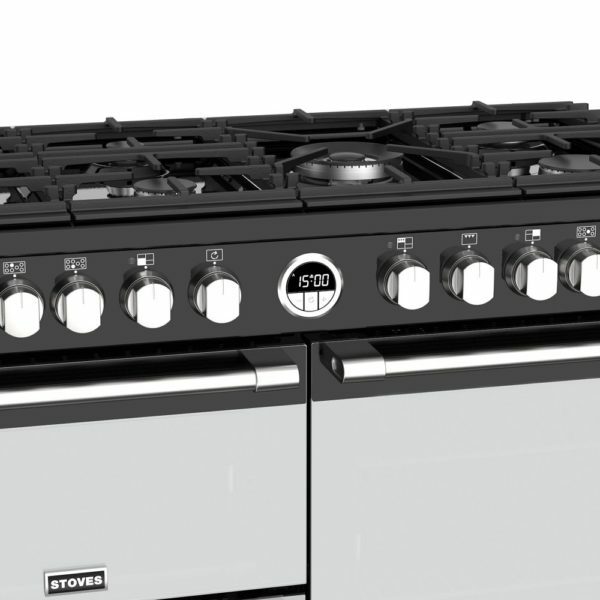 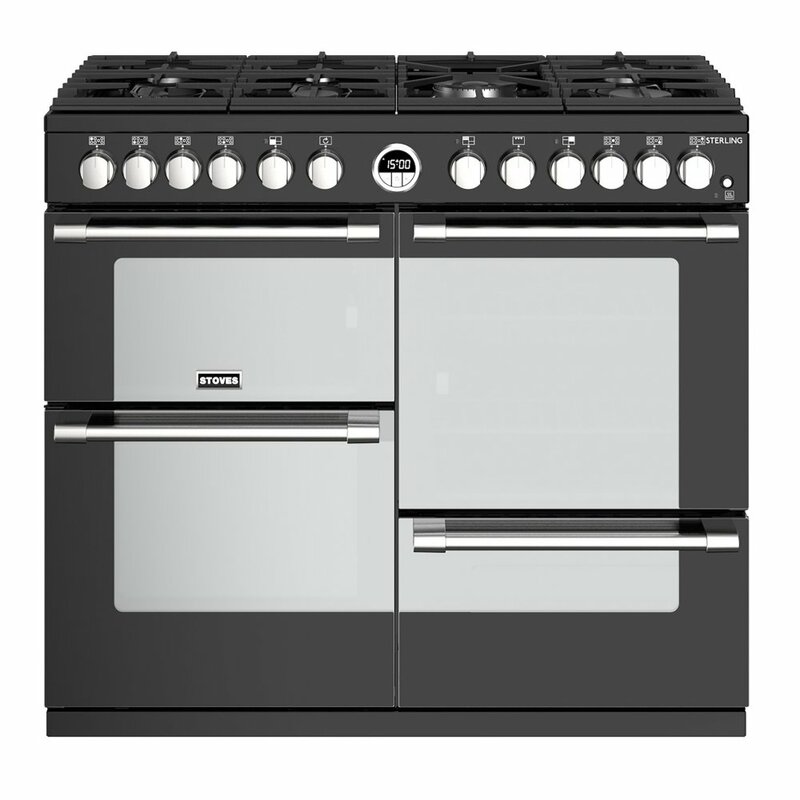 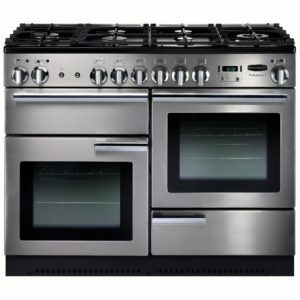 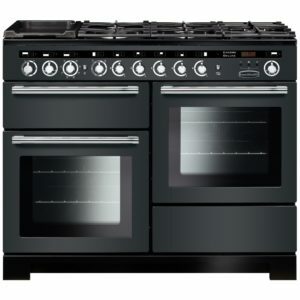 This fantastic 100cm Sterling range cooker from Stoves is packed full of features to make cooking a pleasure. With the brilliant multifunction main oven offering 13 modes, including pizza and bread proving options, you can set your inner baker free! 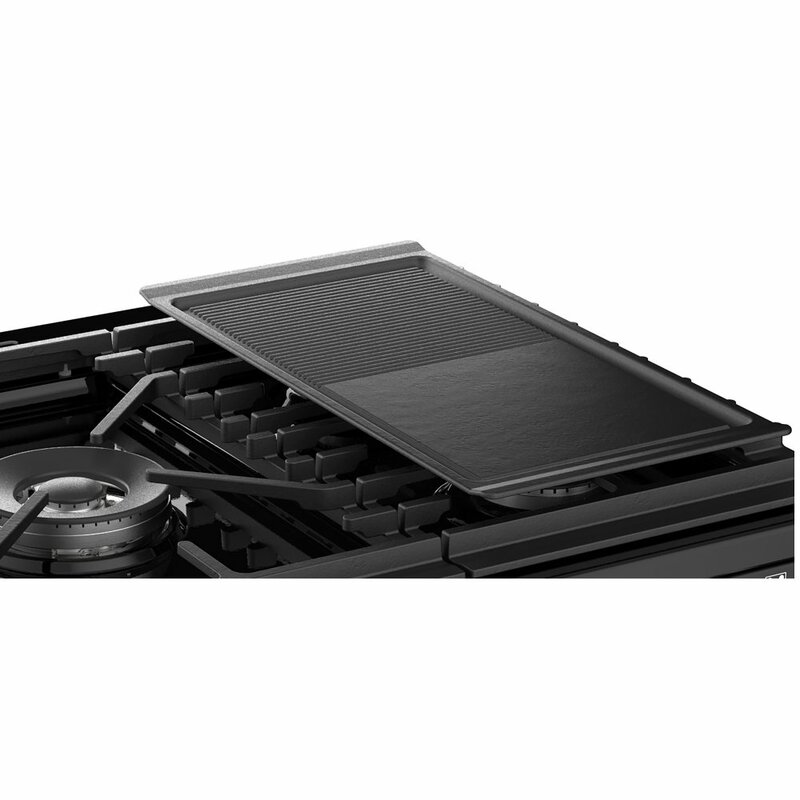 We love the dedicated slow cooker compartment, ideal for warming casseroles on winter evenings or tender meat that falls apart. 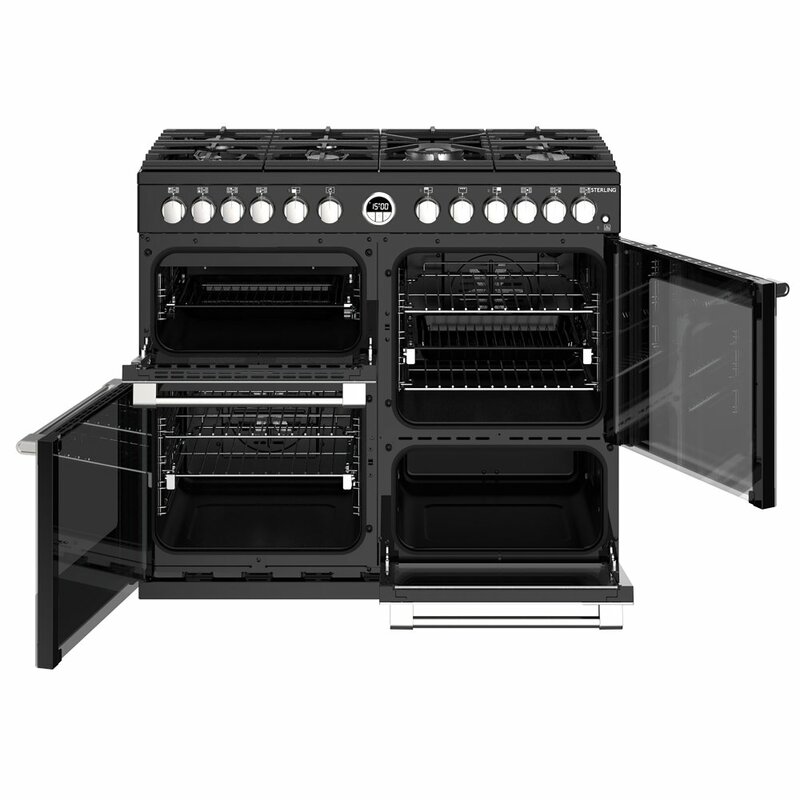 Topped with a brilliant 7 burner gas hob top including the superb Power Wok, and finished in black with mirrored glass, you will be able to show off your cooking expertise in style.